How familiar are you with the Kanji for emotions? Get the free group of cards (called Japanese Emotion Words) and drill them now. When you read a person's emotion, do place more value on the expression of their eyes or of their mouth? 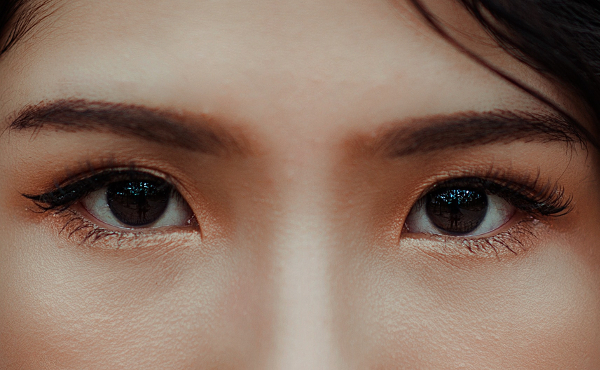 In Japan, people tend to value the eyes for emotional cues, whereas Americans tend to value the mouth, says researcher Masaki Yuki, a behavioral scientist at Hokkaido University in Japan. Yuki theorizes that this is because the Japanese, when in the presence of others, try to suppress their emotions, considering them to be private, whereas most Americans flaunt their emotions, considering them to be public. The eyes, he notes, are more difficult to control than the mouth. Thus, it is more challenging to hide expressive eyes. Because Japanese culture tends to emphasize conformity, humbleness and emotional suppression, the Japanese can be so concerned with not showing emotion that they avoid eye contact all together, rather than look at someone and accidentally display their emotional state. Americans, however, are often open about sharing positive emotions. They consider hiding emotions to be inauthentic or "two-faced". The result, though is that they feel pressured to "turn that frown upside down." When Yuki entered graduate school and began communicating with American scholars over e-mail, he was often confused by their use of such as smiley faces :) and sad faces, or :(. “It took some time before I finally understood that they were faces,” he wrote in an e-mail. In Japan, emoticons tend to emphasize the eyes, such as the happy face (^_^) and the sad face (;_;). “After seeing the difference between American and Japanese emoticons, it dawned on me that the faces looked exactly like typical American and Japanese smiles,” he said. Another place where this difference can be noted is in animation. American comics tend to have smaller eyes and larger mouths. Japanese Anime, on the other hand, faces are often drawn with large expressive eyes and barely perceptible mouths.